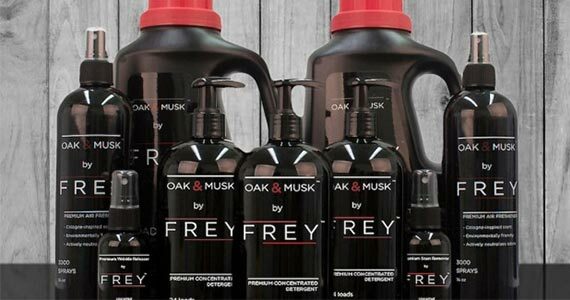 Keep your clothes smelling nice with Frey! Right now claim a free sample of Frey Laundry Detergent Concentrate. This formula is blended with natural surfactants because you deserve something with less chemicals. Sign up today for your free sample and wash your favorite clothes with care!